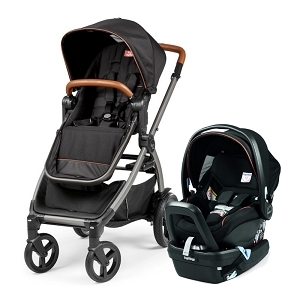 Say goodbye to the days of complicated travel systems! 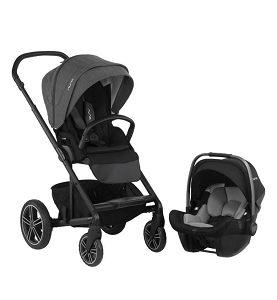 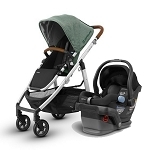 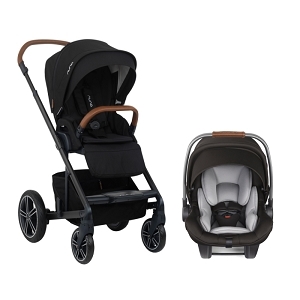 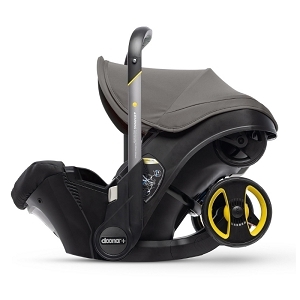 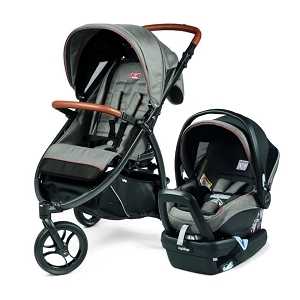 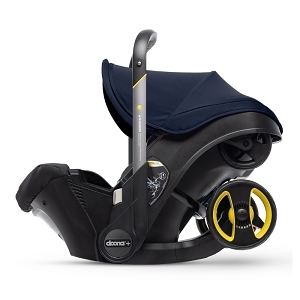 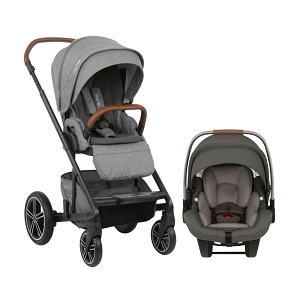 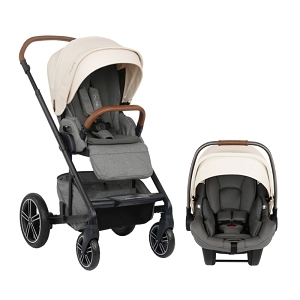 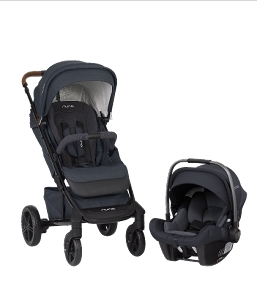 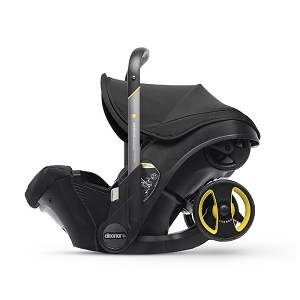 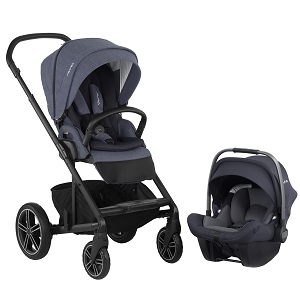 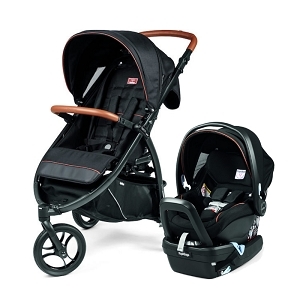 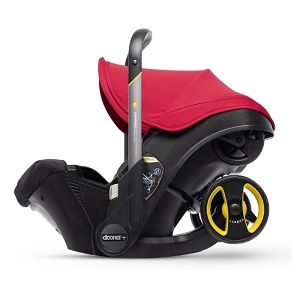 Now, top rate infant carseats are easily and safely attached to boutique quality strollers to create the dream stroller system! 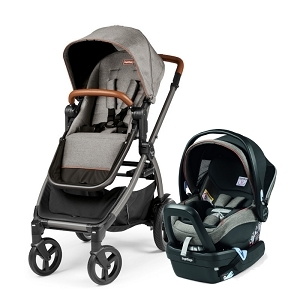 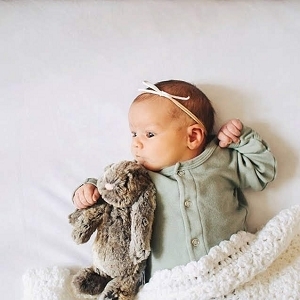 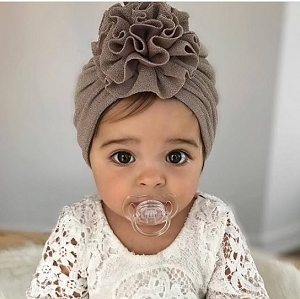 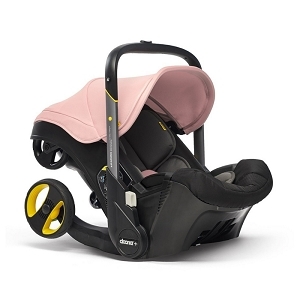 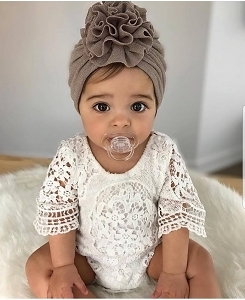 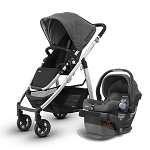 At SugarBabies we offer nothing but the very best brands in baby gear; research Nuna, Orbit and UppaBaby in one place!